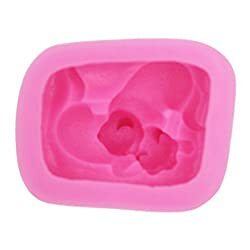 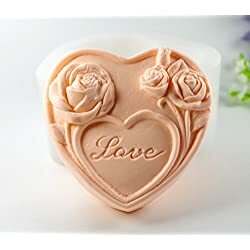 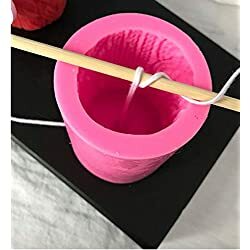 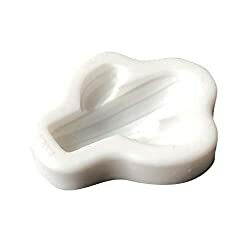 It is a useful mould and tool for handmade soap and DIY candle making. 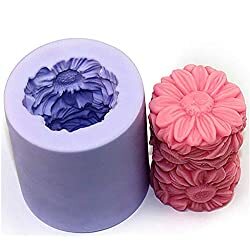 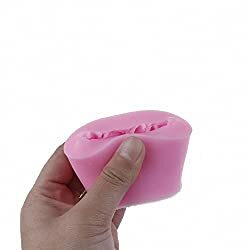 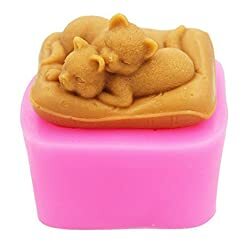 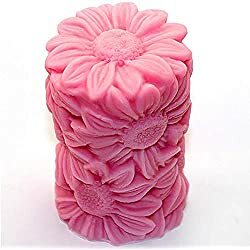 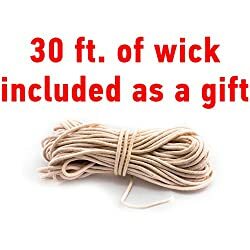 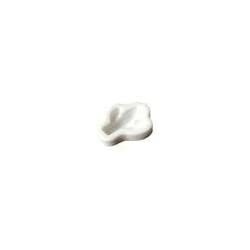 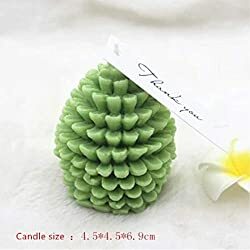 Easy to use and clean.Can be used for wax, resin, clay, chocolate, jelly, sugar, cake and more. 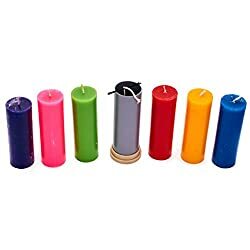 Clear plastic allows for eye-catching, decorative colored candles. 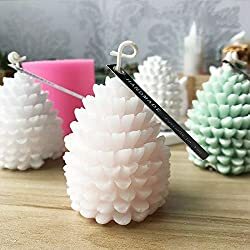 Sturdy in structure ensures it maintains shape while pouring hot wax. 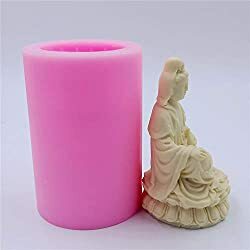 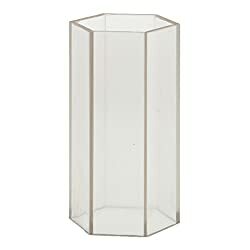 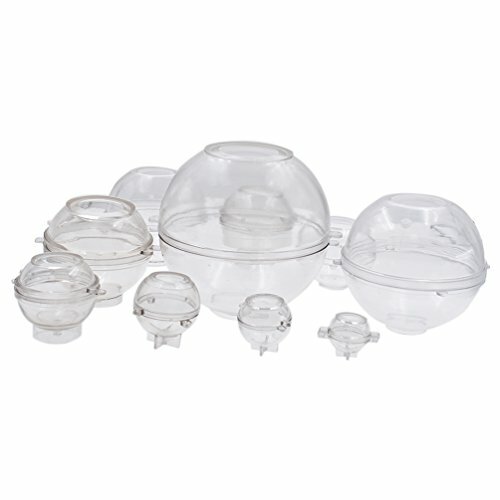 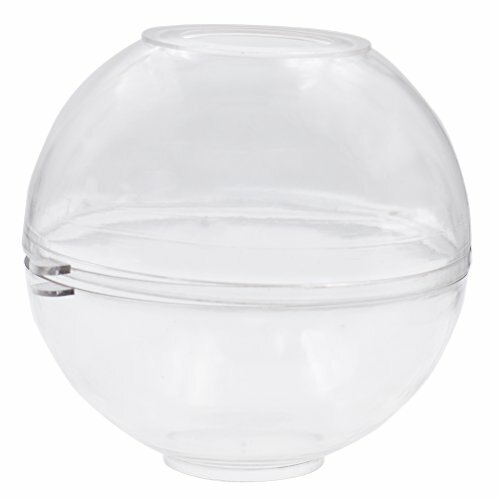 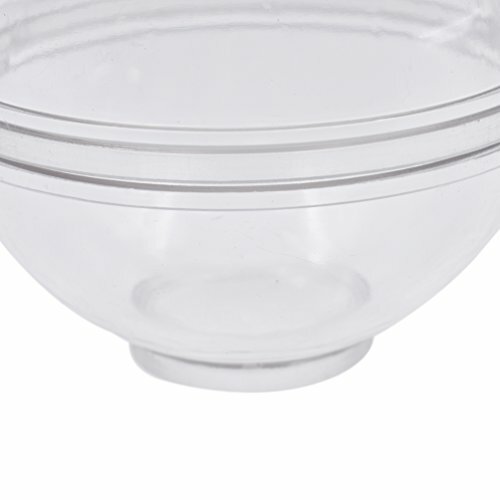 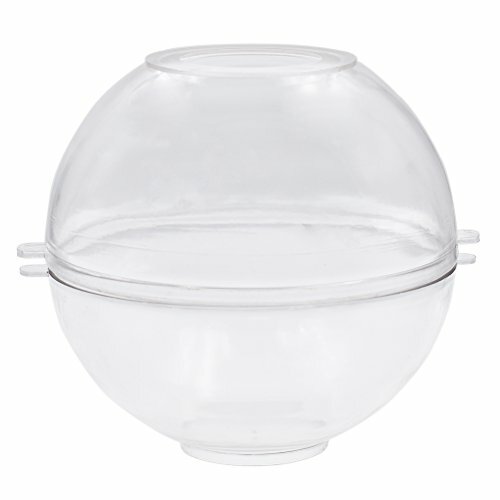 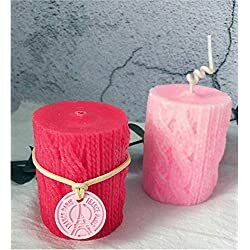 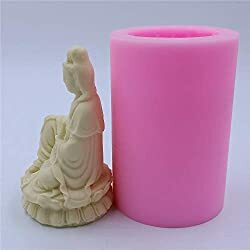 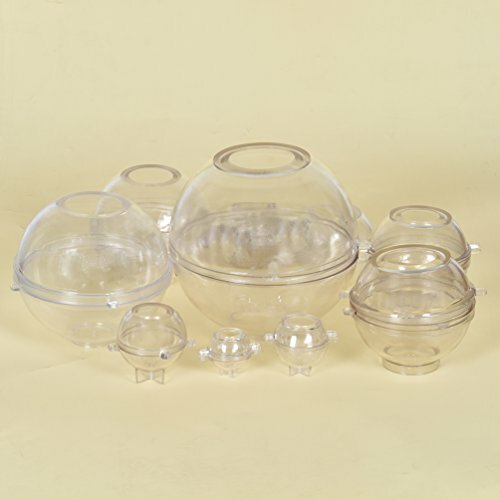 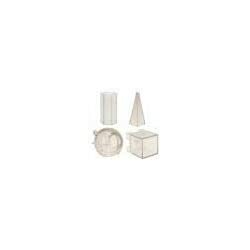 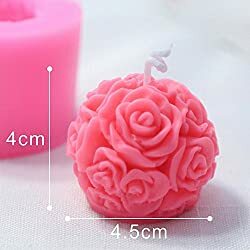 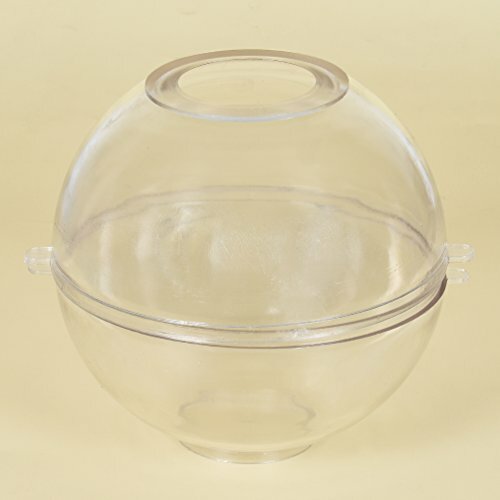 Polycarbonate plastic is heat resistant allowing for the safe burning of your candles.